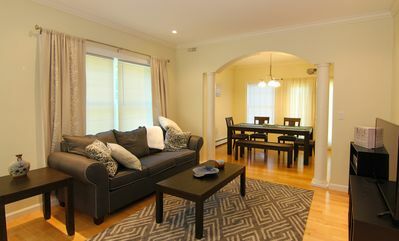 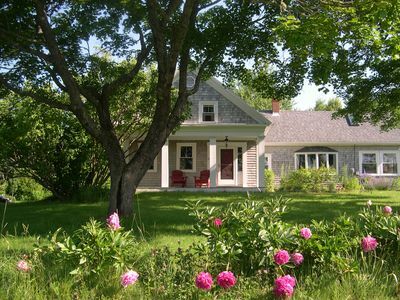 Make history this summer as the gorgeous summer home Redwood gets listed on VRBO for the first time. 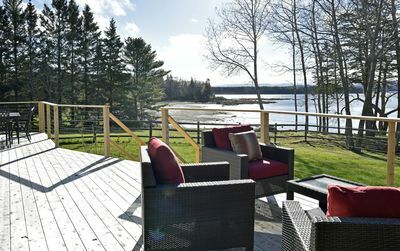 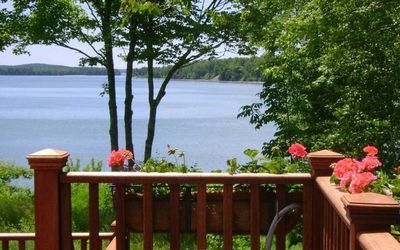 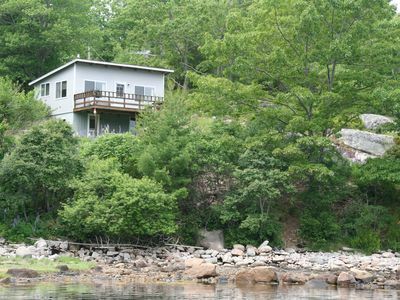 Spacious, beautiful, private, with coastal views and steps from downtown Bar Harbor, enjoy a piece of paradise next to Acadia National Park. 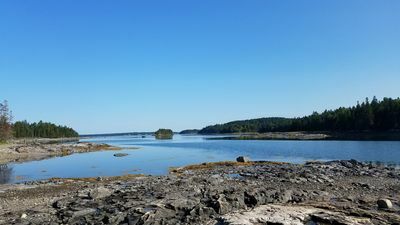 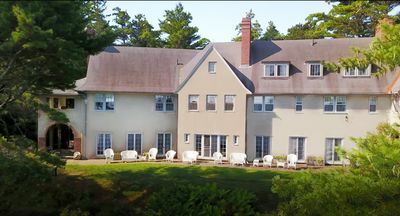 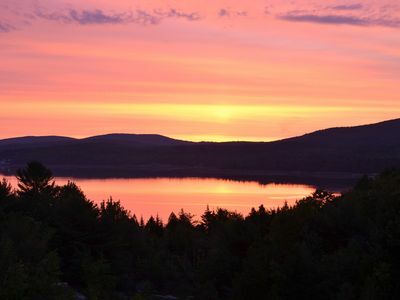 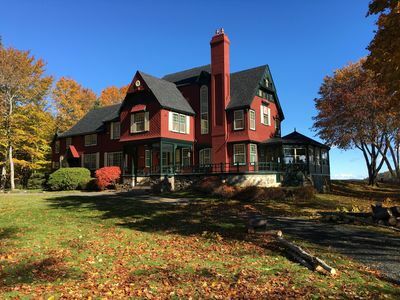 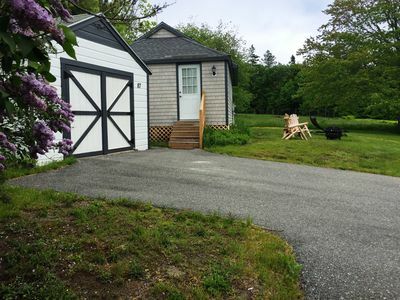 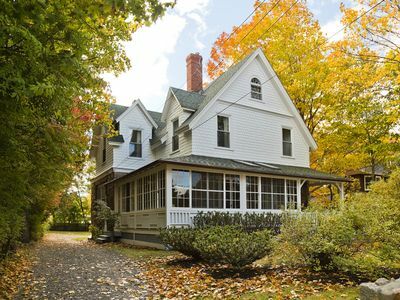 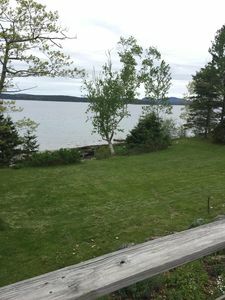 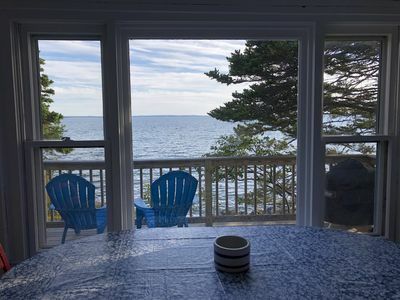 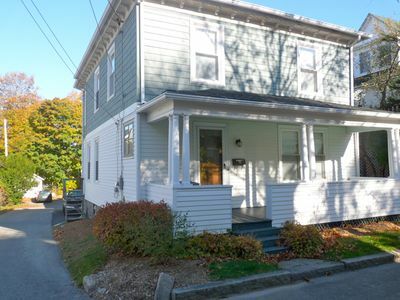 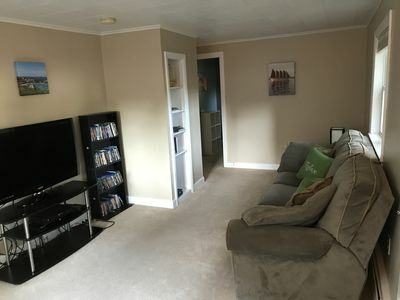 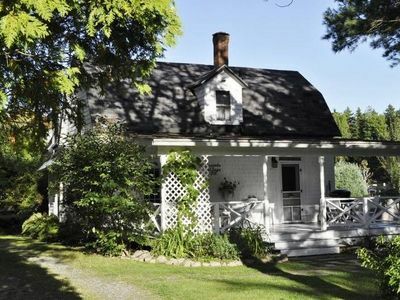 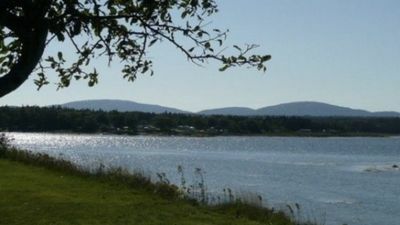 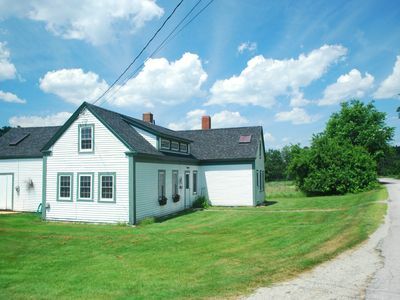 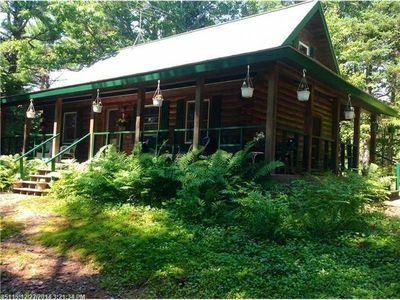 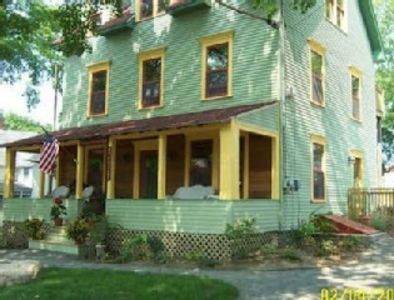 This six bedroom, 3.5 bathroom house has a full dining room, eat in kitchen, ample living area, and four private ocean side acres just a 10 minute walk to downtown Bar Harbor. 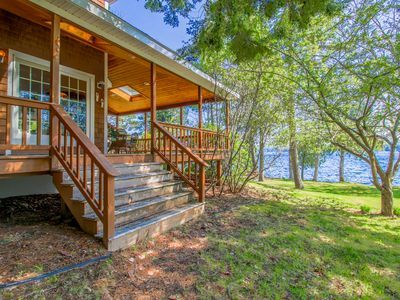 Beautiful waterfront home w/ a dock, great porch, gas grill, & outdoor space!